Protesters were not the only ones to show their discomfort with President Trump’s anti-trade and anti-immigration policies. It seems the markets also had an opinion. They chimed in with a resounding expression of fear, which seems odd. After all President Trump is just doing what he promised he would do. This could mean that previous Trump rallies might have had a component of doubt in the president’s commitment or ability to deliver on his campaign promises. 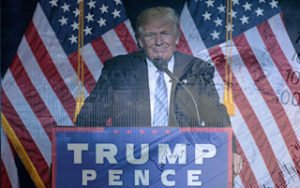 President Trump usually evokes very distinct reactions from supporters and detractors alike, but when it comes to the markets, his administration has already proven to be an engine of growth. Ever since Trump was elected, the Dow Jones is trending upward. The blue chip index had been toying with the 20,000 point mark for quite a while now, and after Trump signed a few executive orders the markets responded in an overwhelmingly positive manner. The Canadian Dollar rose on Tuesday after Trump announced that his administration will start going through the approval process to build the Keystone XL pipeline. This knee jerk reaction from the markets, hides many of the intricacies that such a project has to deal with in order to succeed. In fact, if Keystone XL can be built – assuming it is profitable after Trump declared that the project must use US steel – it will take some time to do so; when it comes online, it could create a trap that could depress oil prices and the Canadian Dollar as a result. Right now, markets are still dealing with oil supply surpluses. OPEC cuts along with the cuts that some non-OPEC members have announced, served to hike the prices over the $50 USD per barrel mark. Nevertheless, prices have been hovering around the $53 USD mark for almost 2 months. As soon as the price rises further, and surpasses the $60 USD mark, shale producers will ramp up production, putting downward pressures on crude yet again. This can take a few months, but it will certainly help to accentuate a low price environment for oil, in which prices can be more volatile than usual. Trans Canada, the company in charge of the Keystone XL pipeline project, will have to calculate future profitability within this environment. If it decides that the pipeline will still be profitable, despite the downward pressures on oil price, then the completion of the project will serve to bring more Canadian oil to refineries in Texas, at a cheaper price. This could serve to exacerbate the oil glut, and send prices crashing once again, just as OPEC and shale oil producers learn to balance each other’s moves. 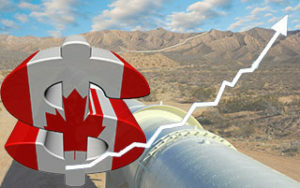 If oil prices suffer because of a sudden surge in supply from Canada, thanks to the Keystone XL pipeline, then the Canadian Dollar will ultimately suffer. Trump’s conditions for the project, namely the fact that he is demanding that US steel be used to build the pipeline, might also dent the value of the Loonie in the process. The outflow of capital from Canada into the US to acquire the material for the pipeline, would mean that much of the benefits of building the pipeline itself, will remain in the US. Canada would only see the benefits once the pipeline is completed and Canadian oil will be able to flow to refineries in Texas. By then, the aforementioned oil glut could be further exacerbated. This means that the Keystone XL pipeline could become a trap, and Canadian Dollar gains from the latest news, will probably be short lived. Brexit is dominating the headlines yet again. 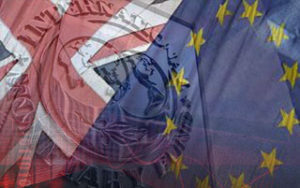 It seems that Britain’s move to quit the EU has gained the praise of President Elect Trump. Just 5 days before his inauguration, Trump pledged to negotiate and sign a free trade agreement with the UK quickly. This comes as a surprise, since the president elect has been very vocal about his opposition to other trade agreements. This is a considerable prize that the UK might get for its Brexit move, but in the meantime, Britain got other encouraging news from the IMF. We’re proud to announce the first in our new range of trading tools that we are developing – the TradeOpus economic calendar. We’ve also included a an easy to grab code snippet underneath so that anyone can use it on their own website. Just copy the code and enjoy an automatically updated economic calendar for your visitors. There is no doubt that 2015 has been full of economic volatility. From the price of oil, to stocks, indices and the economic performance of key countries, it has been a year in which finding a safe haven was an almost impossible mission. From within all the volatility, is seems that one of the best performers was Bitcoin. However, it also dipped after a stark rise in October, but it seems to be picking up steam again towards the year’s end. 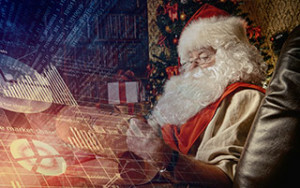 Maybe it is a kind of ‘Santa Claus Rally’ for a strange mix of investors. A Free Demo Account is the best way to practice trading. Test the trading platform and your trading strategies without risking any money. 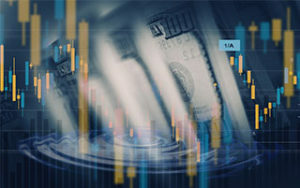 A no deposit practice binary options account is the best way to simulate a real time trading experience. 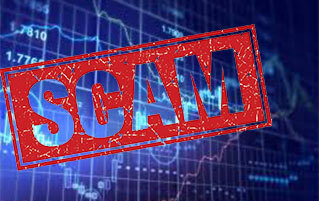 We have the most exclusive up to date list of Binary Options brokers with free demo accounts. 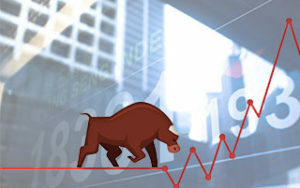 Sign up for our trading and options newsletter and get the latest market news and information directly to your inbox. Plus get access to the latest strategies and broker promotions before they’re published on the website! Risk Disclosure: Trading in the financial markets comes with varying levels of risk. It is the responsibility of the trader to recognize the risks involved. Traders should never risk more money then he can afford to lose. 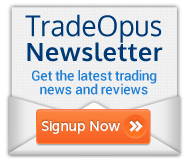 TradeOpus and it's employees don't retain any responsibility for any trading losses traders may face as a result of using the data or advice contained in this website. 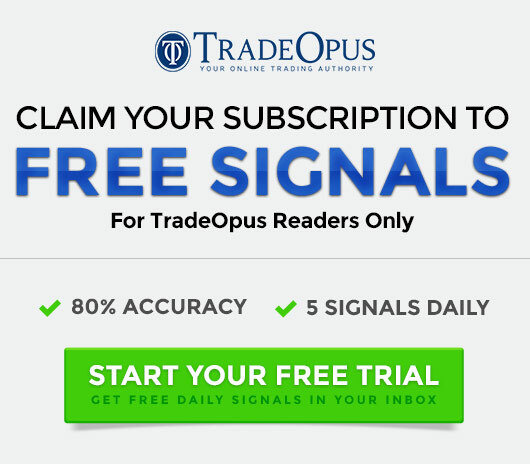 In accordance with FTC guidelines, TradeOpus.com has financial relationships with some of the products and services mention on this website, and TradeOpus.com may be compensated if consumers choose to click these links in our content and ultimately sign up for them.